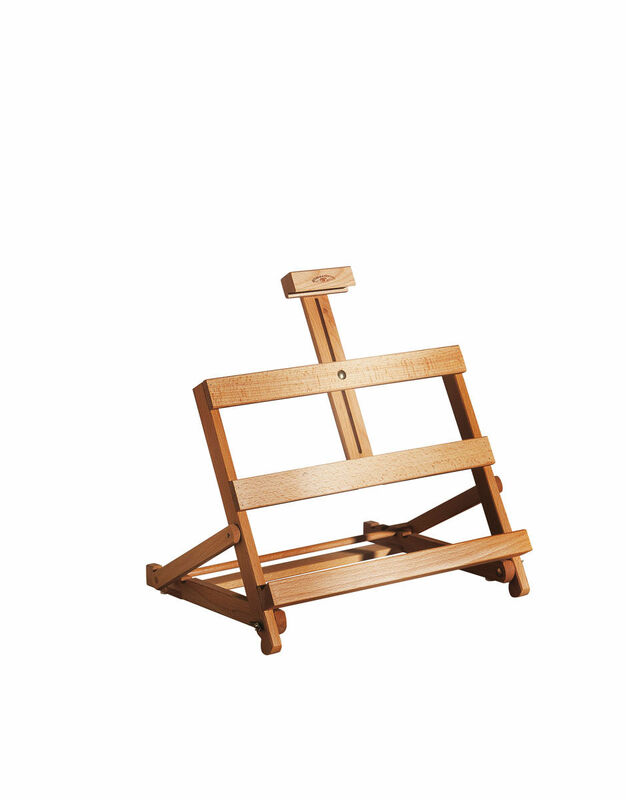 An innovative box easel handcrafted from seasoned Beechwood which comes fully assembled with a design that is easy to transport. 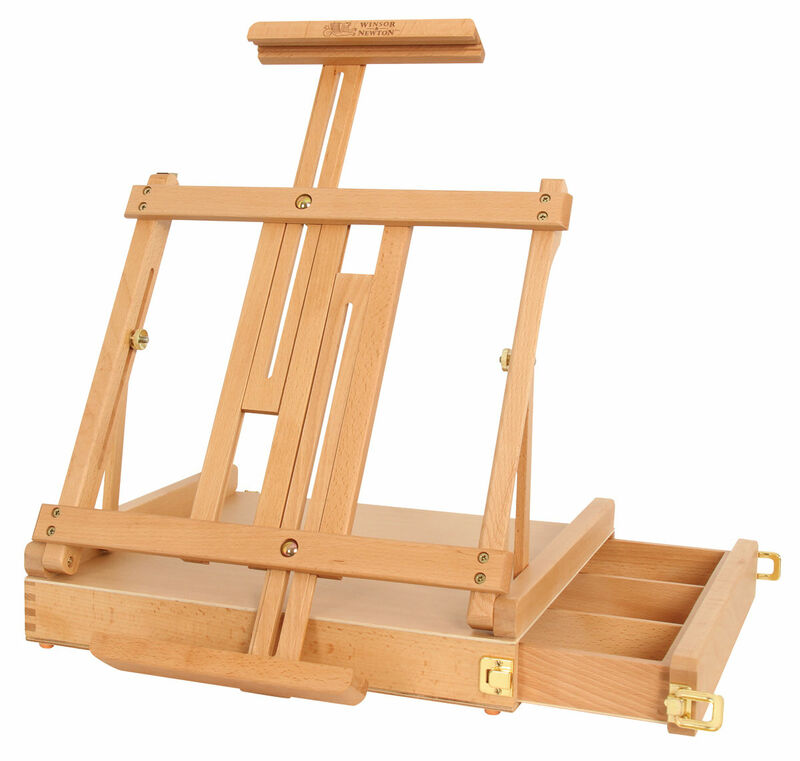 Jasart Bamboo Box Easel is suitable for both painting and drawing or sketching. 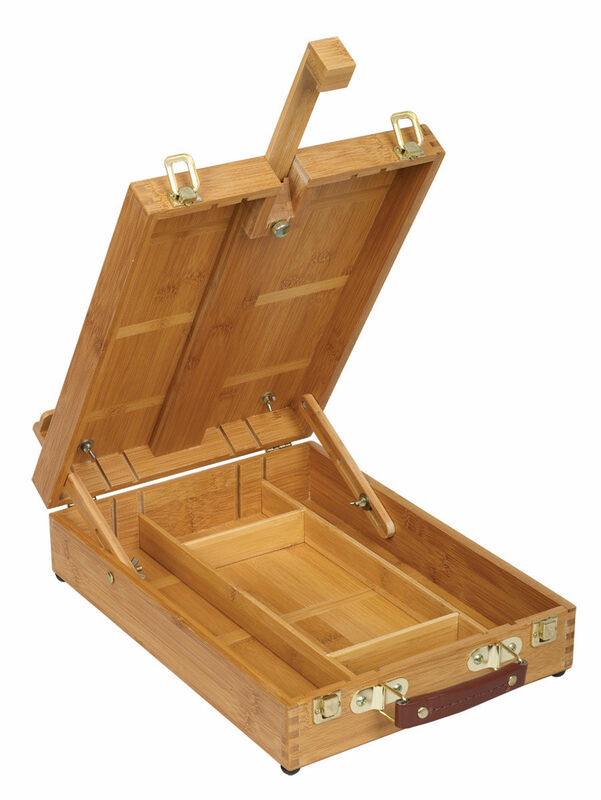 Jasart Bamboo Storage Box Easel features a convenient storage area for your art tools. 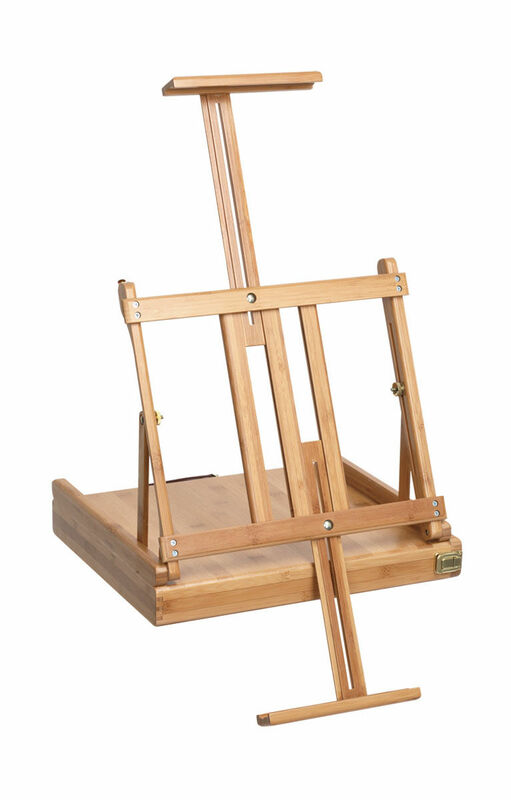 Jasart Bamboo Table Top Easel is a very lightweight portable frame. 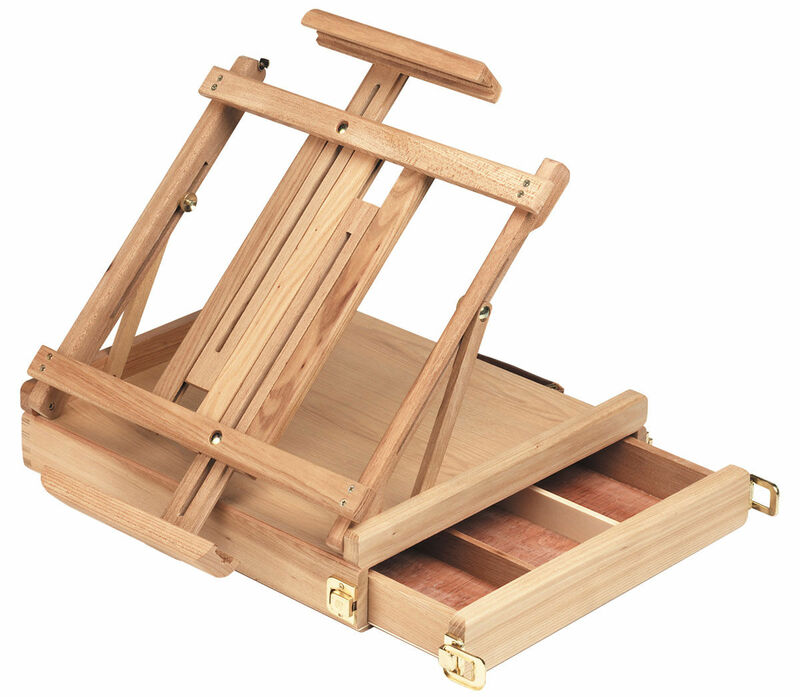 This Table Top Easel folds into a compact unit with handle for easy carrying. 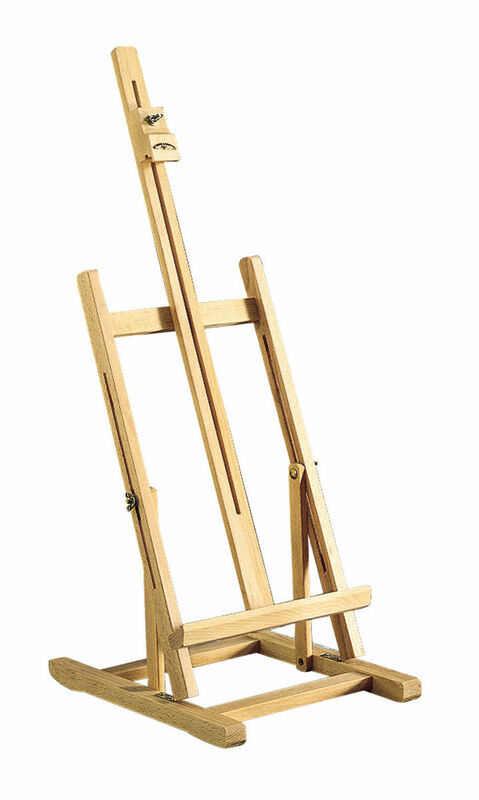 Jasart Table Top Easel is a lightweight portable easel. 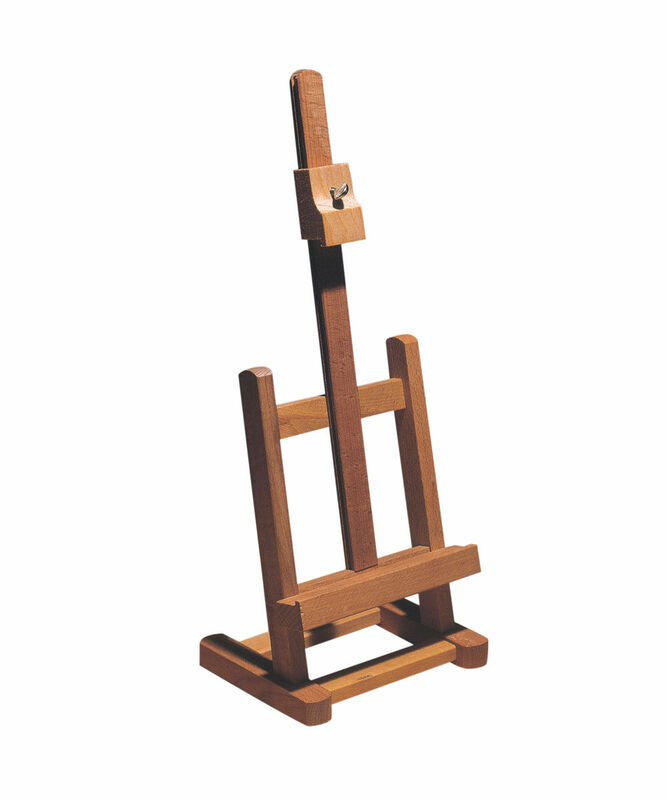 The Reeves Rutland Easel is a miniature table top easel with an adjustable canvas support. 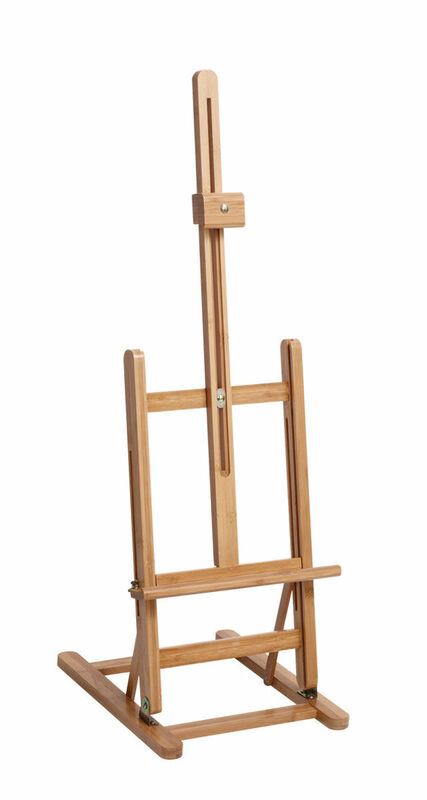 The Reeves Surrey Easel is ideal for presentations and studio work. 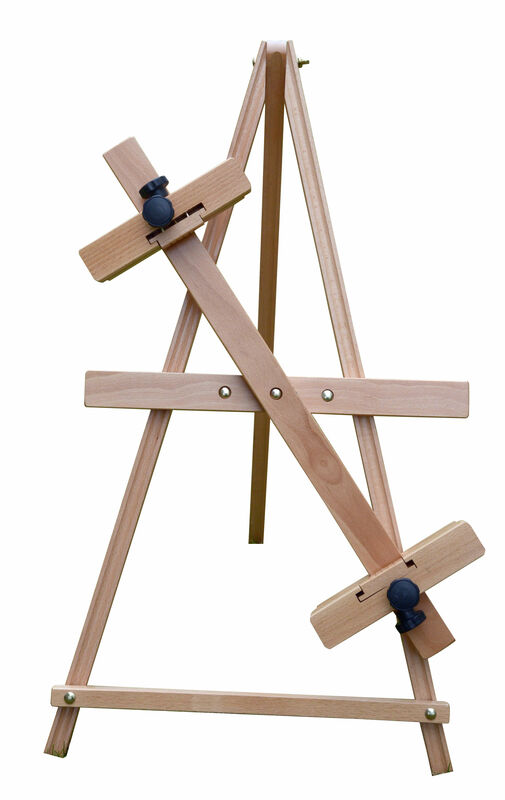 This easel is made from hardwearing Beechwood and has a â€œHâ€ frame construction. 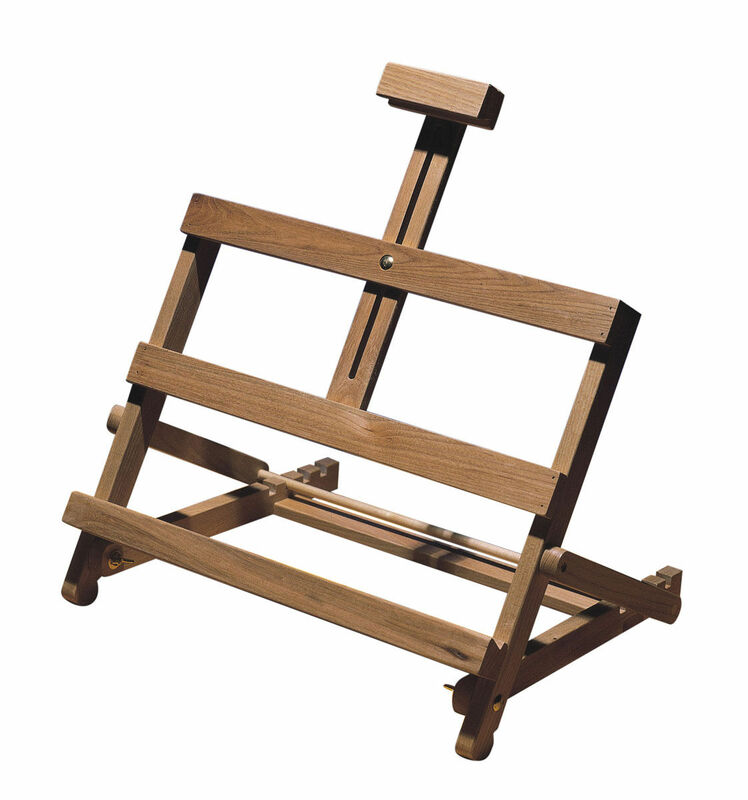 The Reeves Table Easel is made from hardwearing Beechwood and can be set to four different positions offering a variety of painting angles. An easel manufactured from Beechwood of H frame construction featuring a tilting facility to create the ideal working angle. 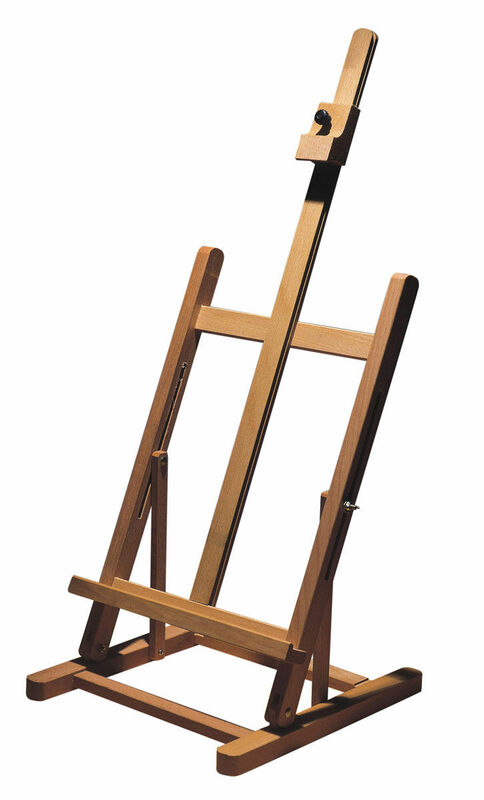 An easel manufactured from Beechwood featuring a rubber feet for table use and has the function of setting the painting angle at four different angles of recline.